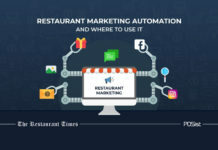 With the growing internet usage, we have witnessed the cropping up of multiple restaurant apps that simplify and automate restaurant operations. Mobile apps are handy, and give instant access to the data, making them an indispensable part of the restaurateurs’ lives. And this is what has attracted many of the restaurant owners in Singapore. 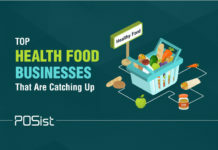 With the growth in the F&B industry in Singapore, restaurant owners are increasingly taking refuge in the various restaurant management apps. With over 3 million apps in the Google Play Store, it is very likely that a restaurant might have difficulty in choosing which ones will be beneficial for it. Having too many apps is a big ‘no no’ since it may get confusing and you will not be able to devote the expected time and only end up taking space in the mobile device. 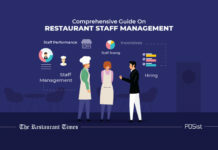 To make it easy for you, we have listed the top restaurant apps that you as a restaurant owner should use that will help you in your restaurant operations. Here’s a list of the top restaurant management apps that are a must for any restaurant business in Singapore. 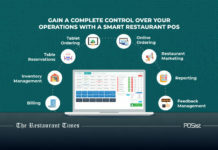 Live Outlet Count – This restaurant management app will help you to keep track of all the business that is currently happening at your restaurant. This includes the details of the number of outlets opened currently and are accepting orders. Total Bill Count – This will update you about the number of bills generated at each of your outlets. Hence, this app will enable you to keep track whether any misappropriations is happening when it comes to billing. Number Of Items Sold- This will help you to keep track of all the items sold across all the outlets. This also includes particular items sold on a particular day in every outlet. 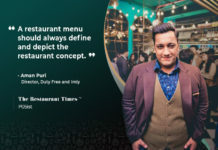 Track Of Discount- You will be able to track all the discounts and offers provided by your restaurants and the total amount of discounts offered on a particular day in every single outlet. This will ensure that all your customers are provided with the expected discounts, which should be neither less or more. Total Sales Details – This restaurant management app will help you get the total sales details right on your mobile from wherever you are. You will also receive sales data such as net sales, gross sales and the total amount spent by each customer. Customer Details – You must be aware of the total number of customer who visits your restaurant. This will help you keep track of the total footfall in your restaurant and strategize accordingly to increase the footfall in particular days. The best part is that you will get these details right on your mobile! Thus, you will never lose touch with what is happening at your restaurant. Table reservation apps are one of the most important restaurant apps that allow customers to reserve a table beforehand. 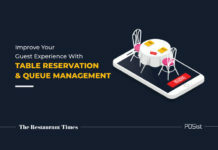 This restaurant management app is essentially an online reservation platform which enables the customer to book a table, online and through phone, at restaurants. 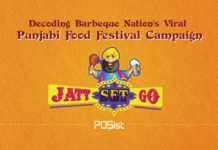 It also provides them with exclusive discounts for usage of the service, which their users can very easily avail at the restaurant. Singapore based table reservation apps like Quandoo SG, Eatigo and many others are trying hard to streamline the table reservation process both for the customers and the table reservation. Such an app helps the restaurateurs to manage their restaurant queue diligently. It will ensure that your restaurant can accept further reservations depending on the bookings at hand, this will help you deliver the optimum level of customer service. Mobile ordering apps have become increasingly important in recent days. 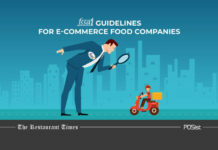 Some of the leading delivery platforms in Singapore are Deliveroo Singapore, Ubereats Singapore, FoodPanda Singapore, What to eat delivery, and Food Matters Singapore. You should ensure that your restaurant ordering system can accept orders from such online food ordering apps so that you can serve all the hungry customers hovering on these online channels. 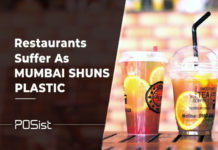 There are various ways by which these restaurant apps have come across as a beneficial platform for all the restaurants in Singapore. 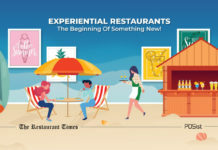 Discovery: To the customers, these restaurant apps has made it extremely easy to locate new restaurants. 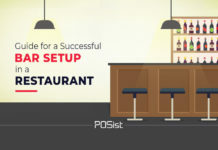 Be it an already existing restaurant like Domino’s or a brand new one; these platforms have made your restaurant just a click away from all your potential customers. This has come across a great thing for the restaurants, since, they can now be discovered easily and thus their reach has increased. Scaling: Most of the times it is difficult for restaurants to get a reliable person who would sit at the phone desk to take order calls, write down the order on a piece of paper among the crowd and noise, and even pack the food and send it to the customers. 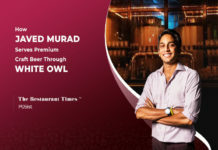 And considering the severe workforce shortage that is prevalent in Singapore’s F&B space, making an operation labor dependent is not a very wise decision. If you don’t wish to be dependant on online food aggregators for your online orders, it is highly advisable that you get your restaurant’s own Online Ordering App. You can customize the app according to your restaurant and accept orders with ease. 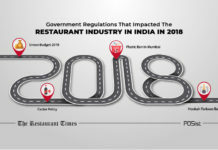 With the advent of the Food Tech revolution, the popularity of restaurant listing and review sites have gone through the roof. Thus, it only makes sense to manage the listing and reviews of the restaurant through a mobile app. 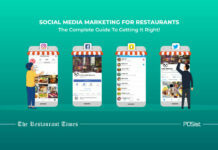 There are a number of restaurant management apps available in the Singapore market, which are designed to manage restaurant listing and reviews, the most popular of which we have listed below. 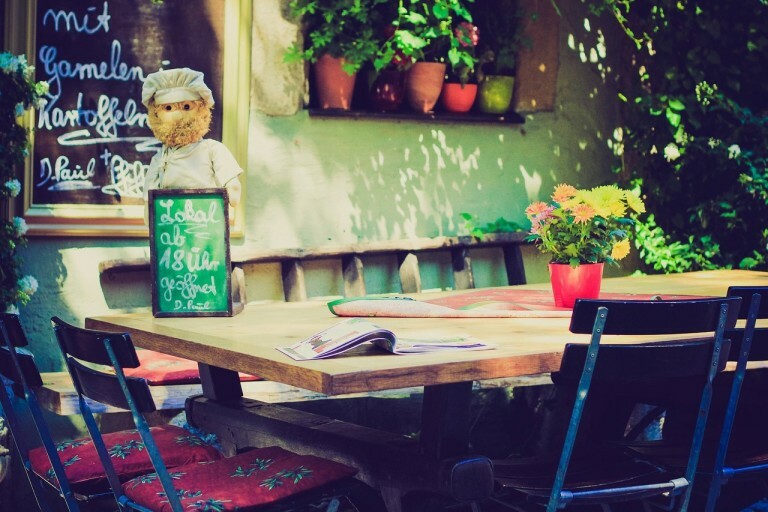 As a restaurant owner, you must know that you can gain a lot of revenue from tourists. 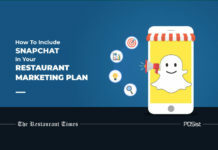 Hence, you must use a restaurant management app like TripAdvisor and get your restaurant featured on it, from where the tourists who can be your potential customers get in touch with your restaurant. And since Singapore is one of the most popular destinations for tourists, it makes it imperative for restaurants to let itself listed on this platform. 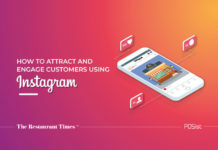 Once you start devoting resources to attract travelers, you will instantly witness that your marketing efforts will start having an impressive domino effect on your profit. If you are hesitant, be assured that you are not alone in this pursuit. With Singapore turning itself into the food lovers destination, it hardly leaves any choice of the restaurateurs here to neglect these platforms through which they can attract the tourist crowd. 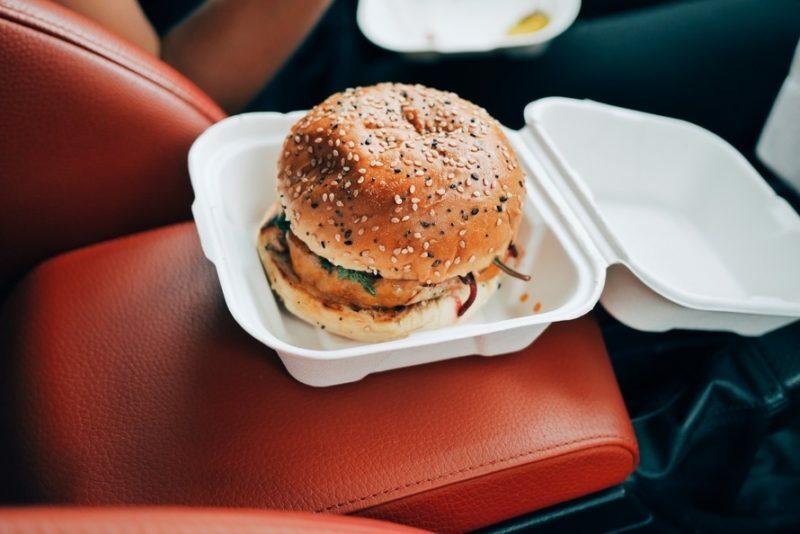 Since online delivery has become one of the main mediums through which a restaurant garners a profit, it becomes essential for restaurants to harness this channel and optimize the online delivery operations rather well. Doing it manually is a tedious affair and will not help you receive real-time reports of the delivery boys. We recommend you get on board a delivery app, which will help you have complete control over your delivery process and further accentuate your customer service. 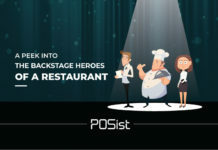 Among others that are present in Singapore market, POSist’s Delivery App is one of the essential restaurant management apps that helps you to assign, place, track and deliver orders with ease to your hungry customers. With the help of this app, you will be able to see the available delivery boys and assign them orders accordingly. Since this app is integrated with the CRM, the delivery boys will be able to check the entire customer history such as their address with ease. This app also allows you to keep a check on the real-time tracking of orders through GPS tracking. One of the best features of this app is that you can have a detailed report of when the delivery boys accepted, picked and delivered the order. This will help you in rating the performance of your delivery boys. For your customers’ ease and satisfaction, this app allows the customers to receive SMS once their order gets confirmed and they can check the status of their orders seamlessly. 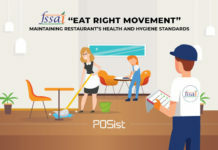 This restaurant management app is a must app for all restaurant owners since the concept of food delivering has gained a lot of importance in recent years. This app will ensure that you have tight control over all your delivery activities. Don’t you think restaurant apps that allow your waiters to take orders directly from the app, whereby pushing the orders directly to your POS, will help you reduce the manual labor involved that will, in turn, reduce delays? If you do, there are multiple restaurant apps present in the market, like the POSist’s Servers App that should be your destination. The server app has the full menu that allows the waiters to take orders and place it directly into the POS. 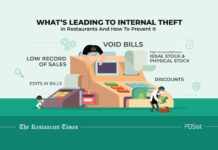 Since the waiter has the menu right in front of him, this will also help him to upsell the items of your restaurant. This restaurant apps will also help you to rate your waiters’ performance since you will receive a detailed report of all the orders placed by each waiter along with the discounter offered. The Customer Feedback Management app is one the most essential restaurant apps in today’s time. It enables you to seek feedback from customers digitally through a tablet or a mobile. 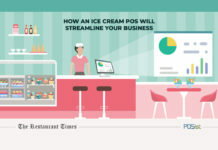 Integrated with the restaurant POS, it generates questions based on the orders placed by the customers and gives relevant insights about the restaurant service. This also helps you analyze the performance of individual menu items and helps in decision making if you’re thinking of redesigning your menu. 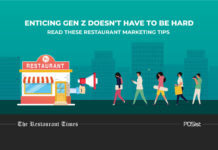 In case of a poor review, restaurateurs get an instant notification on their mobile phone, enabling them to take corrective actions immediately. The main reason why restaurant apps are crucial for the restaurant industry is that there is a severe labor shortage in Singapore. 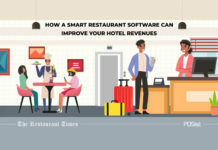 Restaurateurs are striving hard to automate the entire restaurant operation, which will reduce their dependency on manual labor. 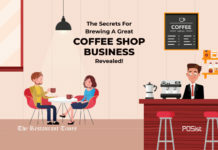 Not only these apps ensure that your customer footfall increases, but it also helps you in the marketing, billing, inventory, and in other words, in the complete restaurant operations. Hence, use these restaurant management apps and bolster your restaurant operations beyond leaps and bounds.